18 Jul 2018 Washington, D.C. Abolishing the Immigration and Customs Enforcement (ICE) agency — which is responsible for arresting and deporting criminal illegal aliens — would have released more than 1.4 million criminal illegal aliens into American communities in the last half decade. 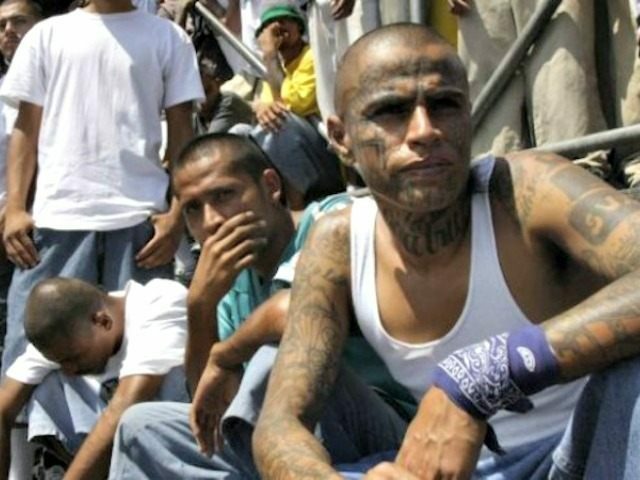 Just in the last year, had ICE been abolished as Democrats have sought, more than 233,000 criminal illegal aliens would have been released into the U.S. rather than being held in detainment or deported from the country. Altogether, as Breitbart News previously reported, abolishing ICE a half decade ago would have freed 1.6 million illegal aliens into American communities. Americans — even Democrat voters — are by a vast majority opposed to abolishing ICE. In the latest Harvard/Harris Poll, 3-in-4 swing voters said they opposed the Democrats’ plan to end all immigration enforcement across the U.S. Likewise, nearly 60 percent of Democrats said they do not want ICE to be disbanded. Meanwhile, ahead of the midterm elections, a majority of white, black, and Hispanic Americans say the U.S. needs stricter immigration enforcement as Trump has implemented.